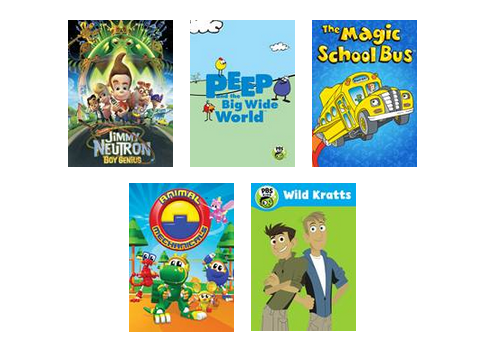 With Science Fairs starting around the nation for our children, Netflix encouraged us to jumpstart our kids’ imaginations this month and teach them about science. My husband is a scientist, and my children are boys, so I knew that this would be something that they would love. They were totally captivated and their imaginations were ignited. Immediately after the movie, they went outside and played rocket ship with the swings. I wanted to take the lesson even further, though, with a fun science experiment that we could do at home. 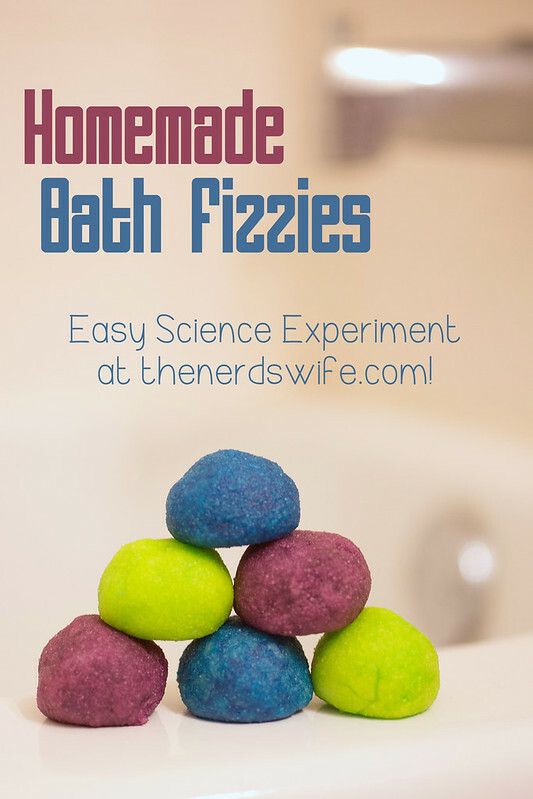 When I came across this recipe for homemade bath fizzies, I knew that they would love them. They are so easy to make and the *perfect* “experiment” for a young scientist. Mix together the drink mix, flour, and baking soda in a small bowl. In a separate bowl, stir together the baby oil and food coloring. Slowly add the baby oil mixture to the dry mixture, stirring to mix well. Form the mixture into 1-inch balls. It will make about three bath fizzies. Set on wax paper and allow to dry for 24-48 hours. Pour a bath, and prepare for lots of fun! Ready to learn about science with your kids? Check out these great titles on Netflix! I hope that you can find something that inspires your children’s imaginations and sparks learning in your home! 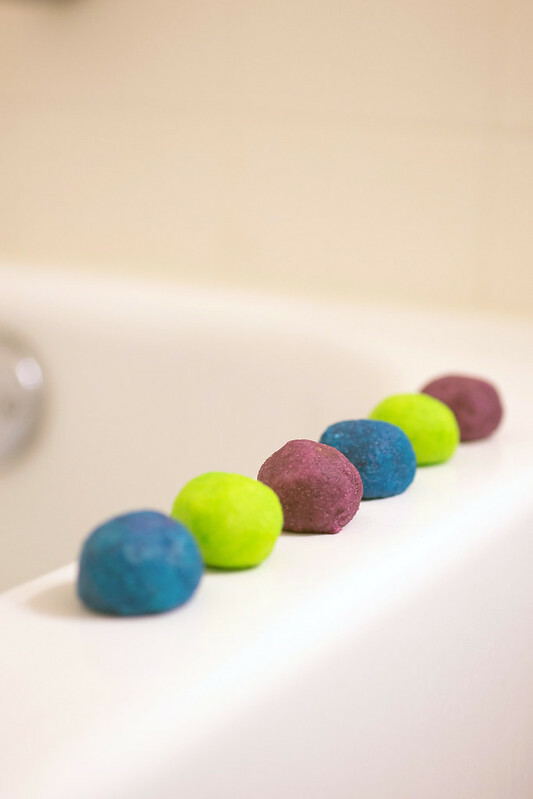 I was just wondering if it has to be lemon juice mix for these bath fizzies. And is a product like cool aid sufficient or is there something else you recommend? We used Country Time Lemonade Mix for the fizzies…I would stick with something similar (Kool Aide also might work) for the best results. Hope that helps! What is the reason for using the juice mix? Is it just for scent ? Can you make them without it? Do you know if children with eczema can use these without making them itchy? Sounds fun but what is the science behind the fizzies. What makes them fizz? Olive oils and coconut oils might not work as well because of differing pH levels. Mineral oil based balls will store better. Coconut oil would probably slow or stop the water from dissolving the drink mix because of the higher melting point, it might result in a “water-proofed” ball. This looks like great fun! Any idea if something like rice flour would work instead of regular flour? One of my girls has to be gluten free and I was hoping the substitution wouldn’t interfere with the reaction. You can use any other flour. The flour is just used as a binder. It holds everything together once the oil dries and slows the reaction down so that you just end up with a flash of bubbles and then you’re done. Using something that is less fine will mean grit on the bottle of the tube and the ball might break apart faster, making it not last as long, but it won’t drastically impact the fun. OK I really need more science experiment ideas like this. Very cool! Your post isn’t tagged with anything that can help me see more science experiments (if you have them). That would be helpful, or if you could post a link> Thank you! Unfortunately, I haven’t posted any other science experiments on the site. You might want to check out http://kidsactivitiesblog.com/ — they have LOTS of fun ideas of things to do with your kids!